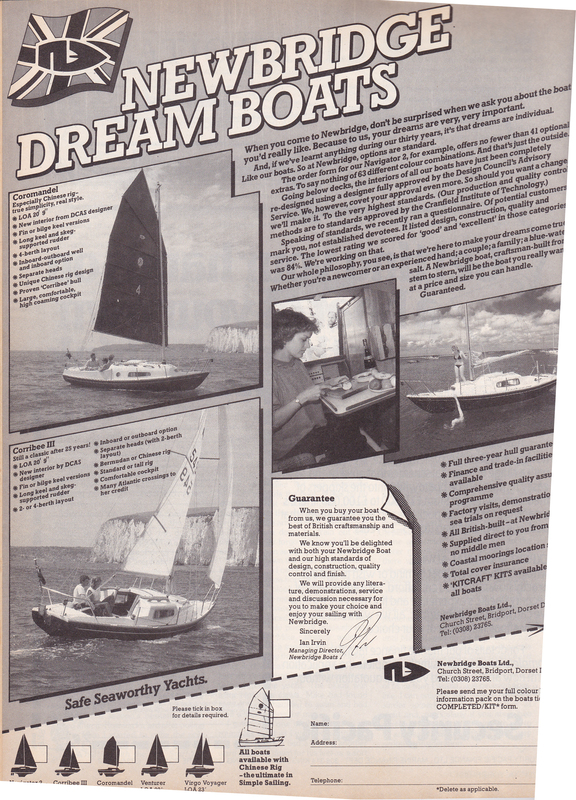 Practical Boat Owner have kindly given us permission to reproduce a nice Newbridge advert- find it on the Pictures/Books/Articles/Video page. 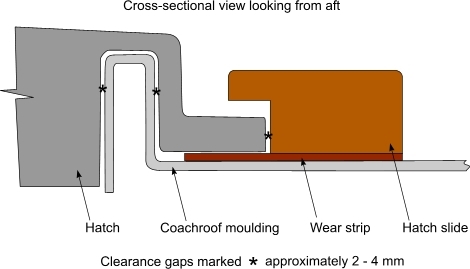 New pages on bilge pumps and hull repairs. 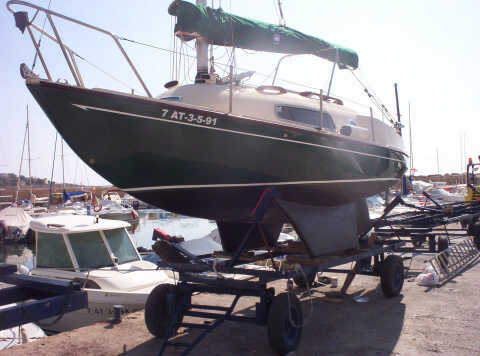 Updates to the antifouling, boat register, for sale and wanted, Roger Taylor / Mingming, sail handling, stoves and woodwork pages. Would you like to contribute an article? Check out our new article wish list. This entry was posted on September 9, 2009 at 17:16 and is filed under Announcements. You can follow any responses to this entry through the RSS 2.0 feed. You can leave a response, or trackback from your own site.